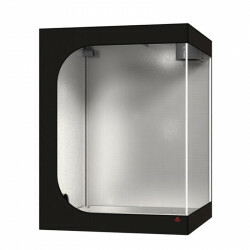 Culture chamber 150x150cm There are 9 products. 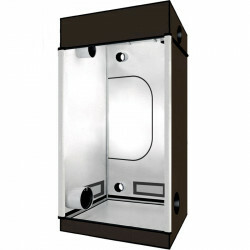 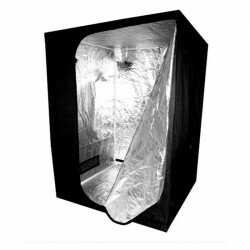 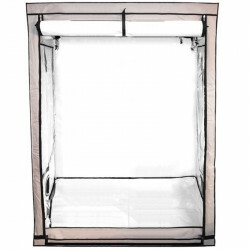 Find the rooms the Secret Garden, GrowTent Silver or SuperBox for dimensions of 150 x 150 cm for Indoor Discount. 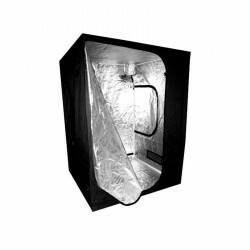 It is advisable to use a light HPS 600W or 1000W available in our category of lamps for horticultural during the phase of flowering of your plants. 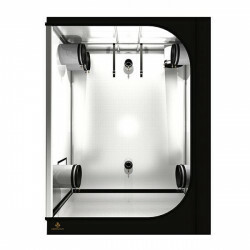 You will also need to control the climate with various accessories such as fans,extractors , or even a carbon filter.